Fluid Power wakes us up to the bio intelligence of the body. In this development we do not leave anything out, we invite in our thinking, feeling, perceiving and expressive selves. Being made up of over 75% water our body’s fluid is a great conduit for sharing information. As we dance we begin to understand the language that is felt rather than heard, creating currents of resiliency, expression and self healing. My dance completely changed when my teacher, the creator of Soul Motion, Vinn Arjuna Marti invited us to dance with our back body. Instantly, my body relaxed, my curiosity was sparked and my relationship to the space I occupied shifted. When we relax into our feet or sit bones and gently lean back, there is an opportunity for a broader view, a chance to experience life with a perspective that is less linear and more circular and creative. This practice of Soul Motion with our beloved Ali Thomas on the drum is a great opportunity to lean back, listen and gain insight through the movement of your body. This series is designed for men and women ready to learn new ways of moving within their body, ease pain and increase overall mobility and flow. Each class is designed with different level choices and encourages the body to move as one fluid system. Increasing body awareness through movement develops a new sense of power and intuitive connections. Throughout the class there will be integrated Thai Massage stretches and self massage techniques offered. *Psoas function and awareness, this is our deepest core muscle. *How breath supports our movements and movements support our breath. What is WildCore on the mat? 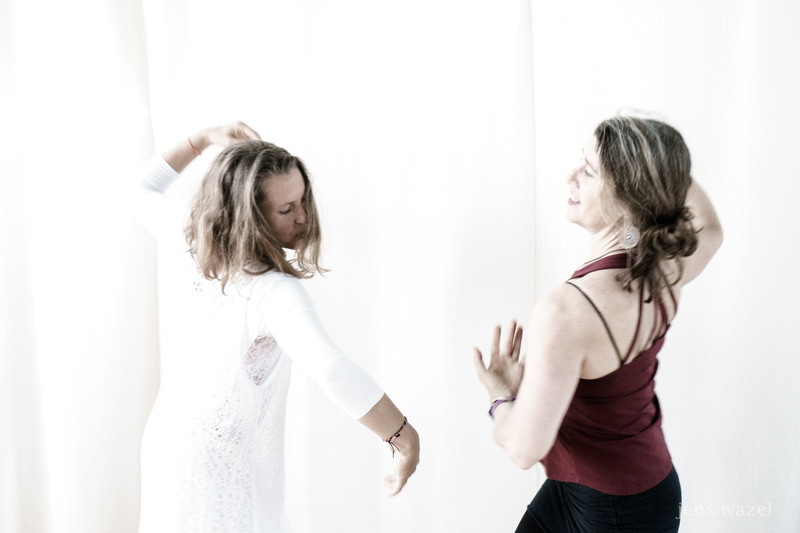 WildCore is a blend of choreography, conscious dance, breath-work and belonging. 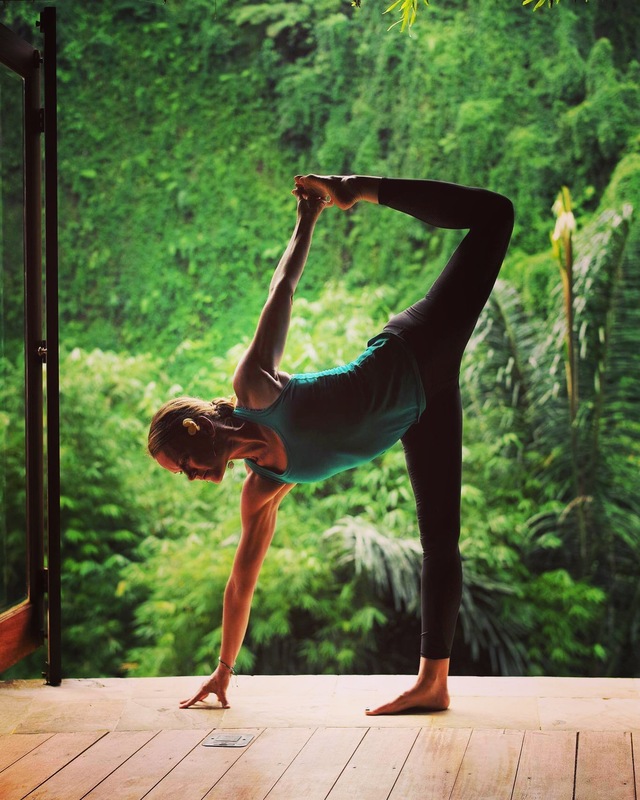 It is designed for all levels and when offered on the mat it is essentially a dancing asana class, which means we take simple yoga poses, synchronize our movements with music and allow our untapped expression to lead. A celebration and nurturing experience to honor the Winter Solstice. This healing artist collective has come together to stoke your inner fire, cultivate gratitude and empower this transition into more light. Join me for this evening of exploration as we use words as an entry point to our conscious dance practice. Poetry in Motion was designed by friend and colleague Winky Wheeler, based in Portland. I had the opportunity to experience this class and loved how accessible it was, inspiring new movements and new ways to play with descriptive words. I am excited to share this creative event with you! 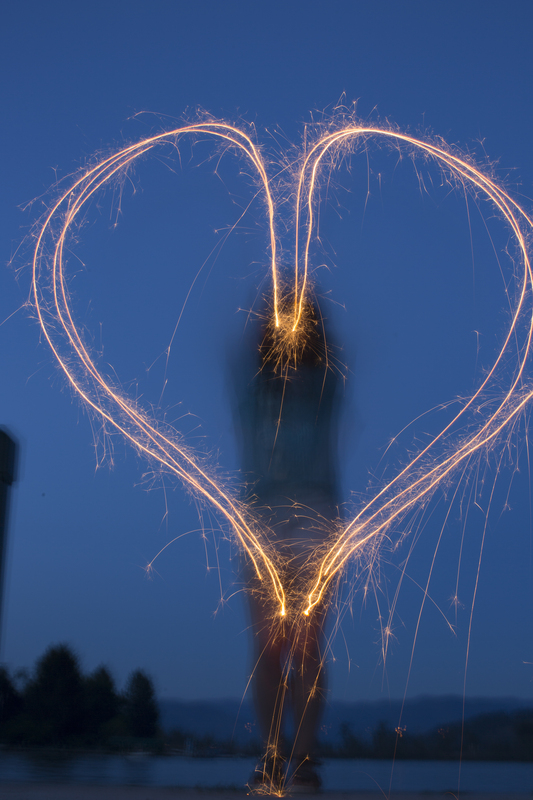 This is a great introduction to the practice of Soul Motion®, no experience necessary. 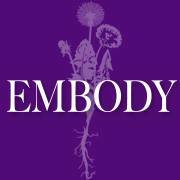 Take advantage of this amazing week of free classes at Embody! A transformational map integrating journey work & movement. 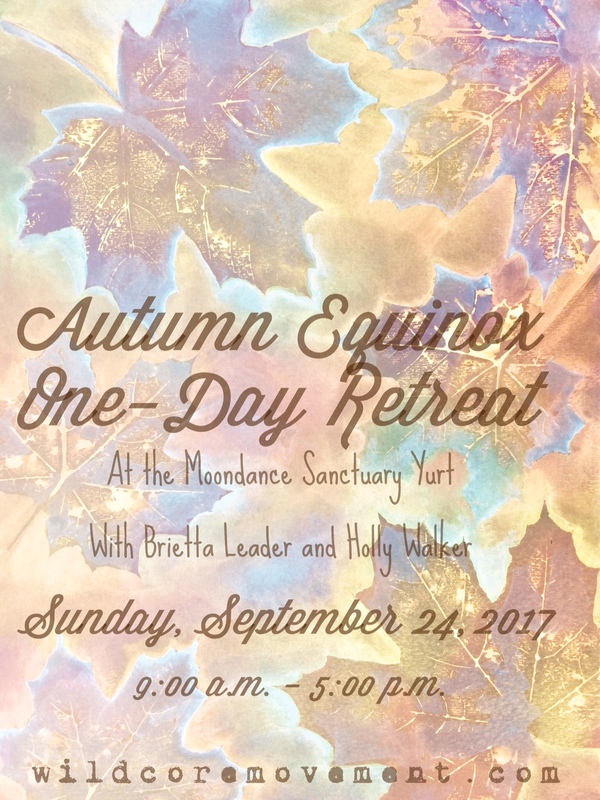 Join us for a special one-day retreat exploring the equilibrium of day & night, sun and moon, doing & being, during the weekend of the Fall Equinox. We will cultivate balance in our lives by focusing on each of the five elements through WildCore™ on the mat, a dancing yoga practice. After a nourishing farm-to-table lunch we will dive into an art integration session with time and space to set intentions for the new season. Our retreat will culminate in a fire ceremony that will support this transformation. Holly and Brietta have been best friends since meeting in college in 1992. They share the roots of growing up in rural Northern Idaho in simple families. Holly & Brietta were college roommates, turned global travelers, mommas, earth lovers and artistic pioneers. Over the years they have offered a variety of co-creations and have used each other as a muse for self- discovery through dance and art expression. The synergy that Brietta and Holly offer as a team is palpable and supports a dynamic container for artistic exploration of body & soul. Their events include laughter, play, good food and loving support for your own evolution. 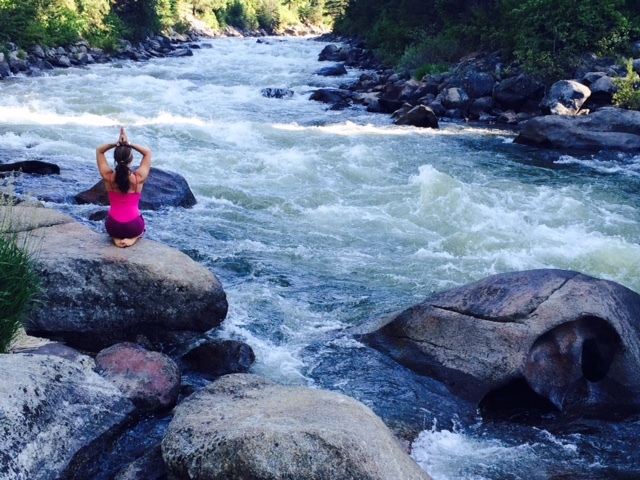 One of the most divine offerings we give our body is our attention. In a world with many distractions, our attention can be fractured and our awareness of center minimal. Being centered is ultimately an emotional-mental-physical state that needs attention each day. 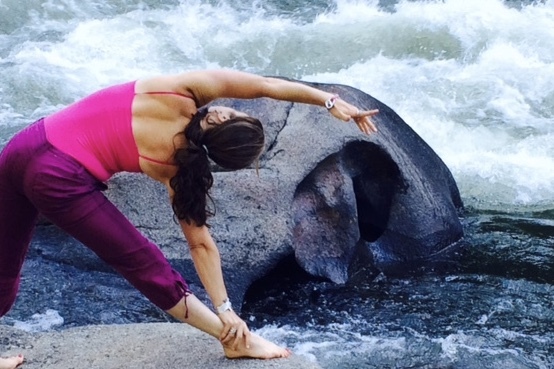 This workshop with Brietta Leader creator of WildCore™ will offer movements that engage your internal core power, actively balance your energy body through creative expression and provide stillness to calm the mind. Connecting your roots to your core and threading this awareness into your everyday dance of life.